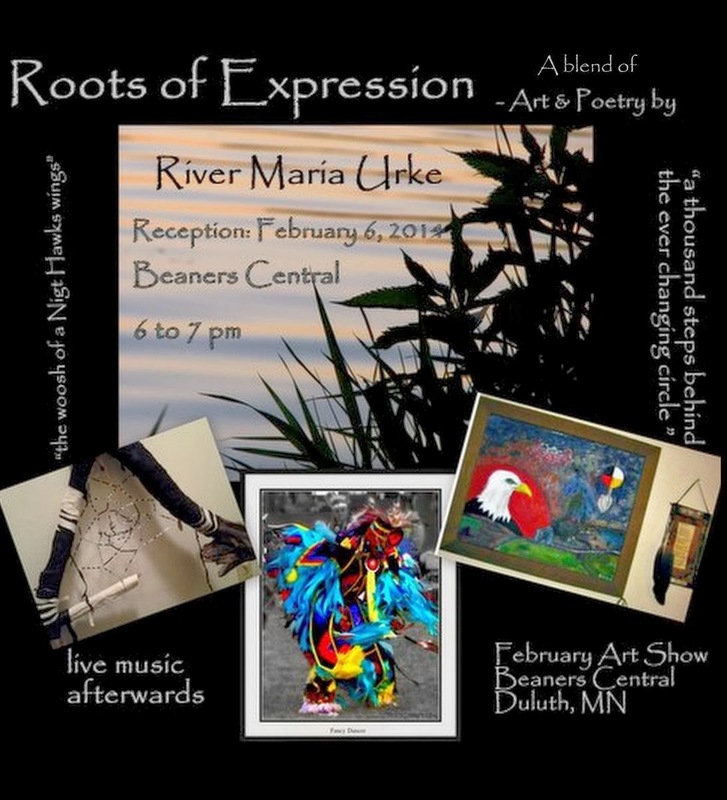 Multimedia Artist and poet River Urke presents her first solo art show, Roots of Expression. A collection of art from paintings to photography inspired by River’s Ojibwe heritage and blended with poetic words from her upcoming book, Spirit Songs. A poetry book that tells the story of a woman’s journey of self-discovery on a trail of forgotten roots. The art will be up for the month of February.